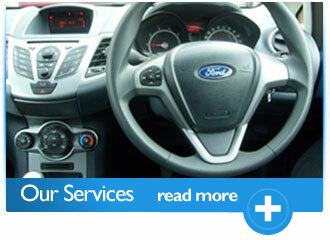 Thinking about Manual Driving Lessons in Nottingham ? Then look no further. 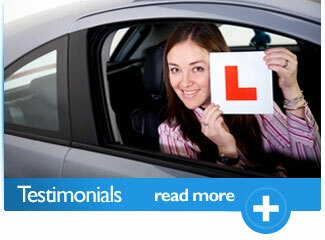 My aim is to make your driving lessons as easy and enjoyable as possible. Lessons are tailored to suit each individual needs no matter how young or old you may be. Learn at your own pace with a friendly and patient instructor who will encourage you all the way to reaching your goal of passing your driving test. 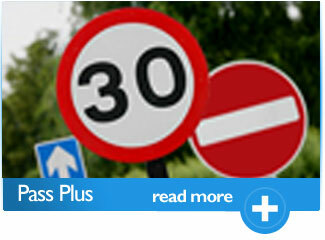 Just think of the freedom you will have once you have got your full driving licence. Are you someone who is already taking lessons but are fed up of your instructor being late, lessons repeatedly cancelled , shouting at you, on the phone? Do you feel as though you are driving round in circles, literally? You don't have to put up with it. Lets face it you are paying a lot of money for lessons so you want results. So whether you're a beginner or looking to change instructor I offer one to one professional tuition in a new shape MANUAL Ford Fiesta Zetec. The car is easy to drive, fully air conditioned for those hot days, dual controlled and fully insured for any driver. I am a fully qualified instructor , not a trainee and I am also a Diamond Advanced Driver. So go on take the next step forward - driving might be easier than you think. You won't know if you don't give it a go. For area's covered please see the prices page. To enquire about lessons click on my e mail address at the top of the page, text a message to my mobile number or ring me on either number above. Alternatively leave a message in the contact form and I will get back to you as soon as possible. One Price For All Pupils. Only £25.00 Per Hour. At Clive Crampton Driver Training you will receive professional tuition at all times. Competitive prices. Each pupil is treated with respect and in a courtious manner. If you have any questions about what is involved with learning to drive please feel free to get in touch and I will be only to happy to help. Click on my e mail address at the top of the page, fill in the contact form on this page, phone or text me your enquiry. I look forward to hearing from you. "Brilliant Instructor. Thanks Clive For Getting Me On The Road. Could Not Have Done It Without You. Would recommend You To Anyone - Michael From Arnold."